Latest annuity rates are under threat of falling as the 15-year gilt yields reach their all time low of 1.68% after a volatile market before recovering to end the day at 1.77%. Annuity rates are primarily based on the 15-year gilt yields and this year yields have reduced by 52 basis points. 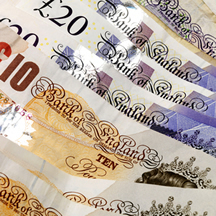 As a general rule a fall of this amount would result in annuity rates reducing by 5.2% at some point in the future. Standard and impaired annuity rates have already reduced significantly at the end of last year by up to 6% following new EU rules introduced called Solvency 2 aimed at improving the capital requirements of providers. Providers may have a buffer to a certain extent and as long as yields recover may not need to decrease rates as severely as would be expected in the short term. Standard annuity providers such as Hodge Life and Canada Life have reduced their rates by 2-3% during the month of February. The 15-year gilt yields did reach an all time low of 1.68% briefly before recovering to 1.77% after a volatile days on both the equity and gilts market. The last time this level was reached was January 2015 following global uncertainty as the European Central Bank (ECB) announced the start of their Quantitative Easing with €1.1 trillion. This time it is the fear of a global economic slowdown starting in China and lower oil prices that have sent the markets lower with the FTSE-100 index closing at 5,537. 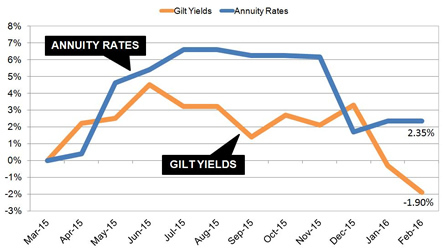 The above chart shows how annuity rates remained strong during the summer of 2015 with reasonably buoyant gilt yields compared to this time last year. Before the new Solvency 2 rules started on 1 January 2016 the providers reduced their rates and since then yields have reduced close to the all time lows. 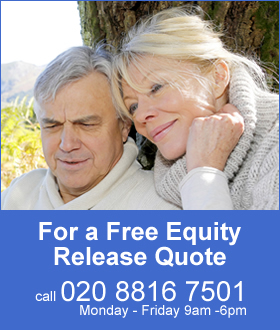 In the medium term standard annuities are expected to reduce about 2.65%, smoker rates by 1.38% and impaired annuity rates by about 0.6%. Impaired providers have extra margin and have not reduced their rates to the degree of standard annuity providers due to more aggressive reductions in rates at the end of last year.